Usually landfills aren’t our first choice for boondocking but this spot just uses the landfill’s road as access. 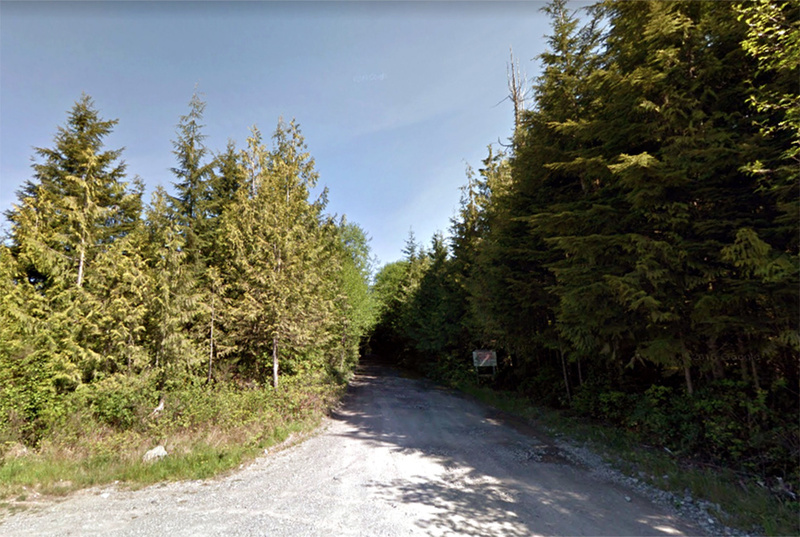 From Highway 4, turn onto Alaska Pine Rd which is marked as the landfill and follow the extremely pothole ridden dirt road, keeping right at every fork, until you find some road turnouts along the way. We stayed by what looked like a trailhead or an ATV road and it was perfectly quiet and peaceful. Barely any other campers or people using the road other than the MILLIONS of mosquitoes. As mentioned, the road is very rough so take it very slow. We made it fine with RWD but don’t bring a big rig or small car out here. DO NOT PARK OUTSIDE OF THE LANDFILL ITSELF – it is an active work area. *NOTE: Oops! We forgot to take a photo once we were parked (dummies) so this is a shot of the road driving in once you pass the actual landfill. The road gets much rougher once you pass this point. I work at the West Coast Landfill and we have a HUGE issue with people camping outside the Landfill gate and leaving garbage everywhere. Also sleeping right in front of the gate. The business hours at from 10am-4pm however employees come in early and have to deal with all the "campers"
Support the local community by staying at an actual campground. Or at least don't block the road!!! !